Police Chief Monte L. Strode began his career in Law Enforcement in 1989. 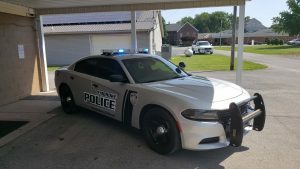 He has served at Hopkinsville Police Department and Elkton Police Department before coming to the Pembroke Police Department. He has served as a Patrolman, Community Oriented Police Officer serving in high crime areas, Detective, Detective Supervisor, and Captain. 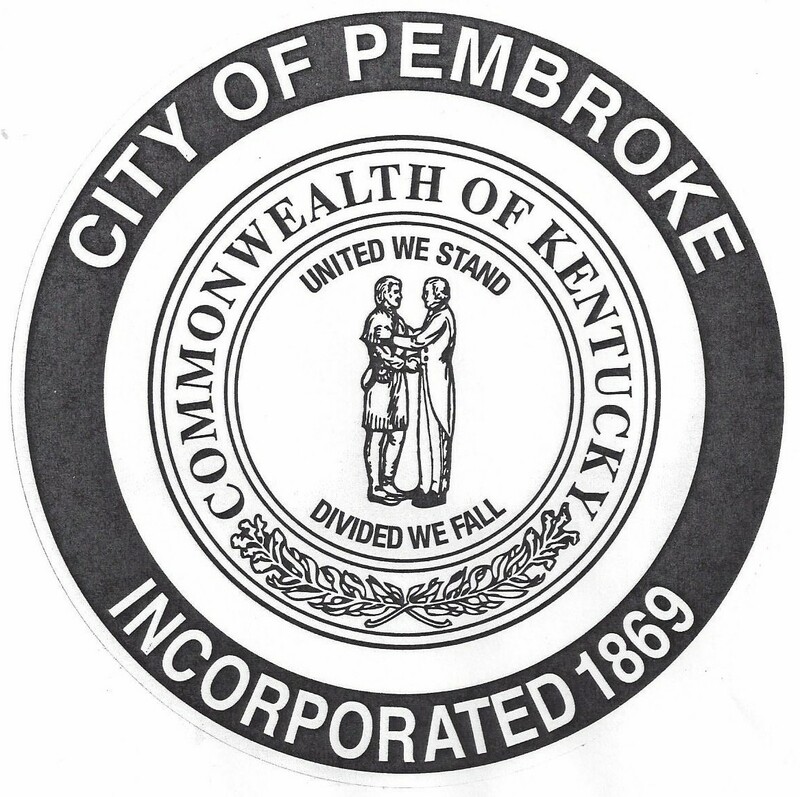 So far, Chief Strode, has indicated that he enjoys being the Police Chief for the City of Pembroke. He states that the City is a friendly town with nice folks and he feels that he is a good fit for the Community. If you happen to see Chief Strode out and about, please be sure to tell him Hello!